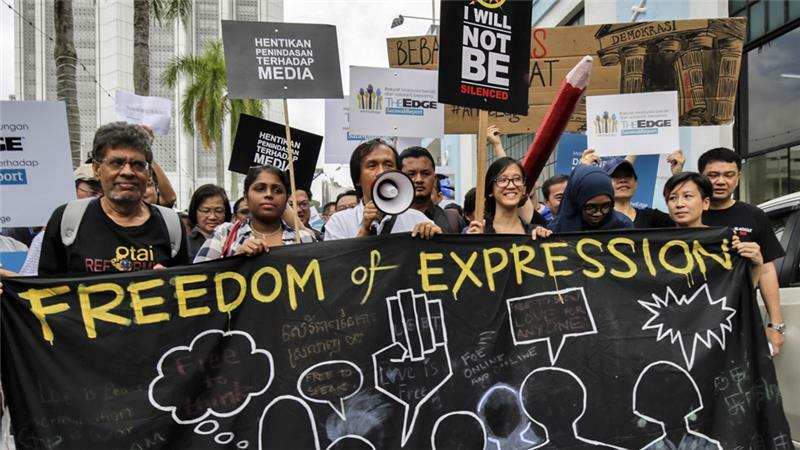 Kuala Lumpur, Malaysia – The Malaysian government has shown an increased willingness to muffle the media and curb free speech, critics say, after the recent mass demonstrations over alleged corruption. On the eve of one of the country’s biggest rallies late last month calling for free-and-fair elections, the Malaysian Communications and Multimedia Commission blocked access to four websites related to the non-government organisation Bersih (Clean). The move was not an isolated one and comes in a year marked by website shutdowns and the arrests of journalists and civil society leaders.